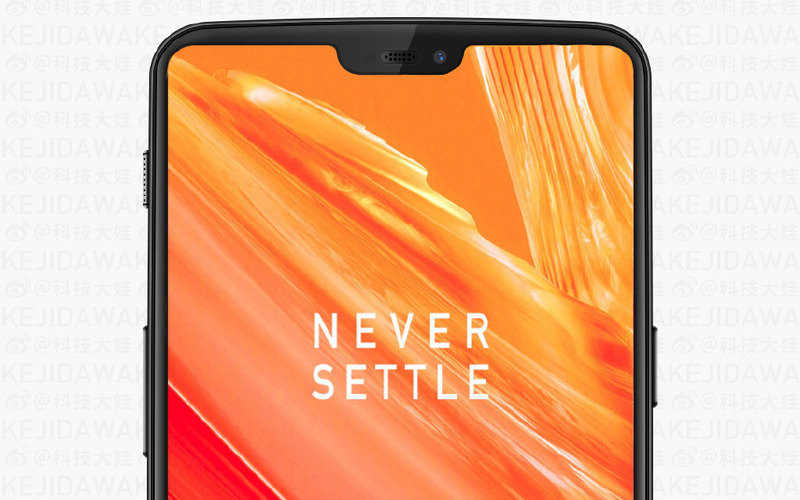 Although the upcoming OnePlus 6 flagship has no official launch date or price yet, both have been revealed in India. Last Thursday, MoneyControl published an article about this topic that was removed shortly after going online. According to it, the OnePlus 6 will launch on May 18 and will have a price of around US$602. OnePlus fans had a lot of leaks and rumors to check out over the last few months, but now it seems that the upcoming OnePlus 6 is closer than ever. The Chinese phone maker might not have said anything about the launch date and price of the OnePlus 6 yet, but Indian website MoneyControl apparently published these piece of information instead of keeping them hidden until the right time. As it usually happens with the information that surfaces online even for a few seconds, removing it doesn't help much. In this case, everyone saw it, a cached version of the page is still online, so it only remains to see when will OnePlus make it all official. 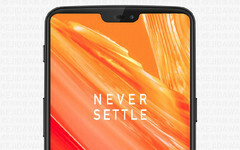 According to MoneyControl's article, the OnePlus 6 will be launched on May 18 and will be available in India for a price of INR 39,999 - around US$602 at the current exchange rate. Regarding the specs and features of the OnePlus 6, most of the leaks and rumors we bumped into so far mention no less than 8 GB of memory and a top-of-the-line Qualcomm Snapdragon 845 processor. The display will have a notch similar to those found in the Apple iPhone X or Huawei P20 Pro. In addition to the above, we can also safely assume the presence of a dual-camera setup on the back, at least 64 GB of internal storage, and Android Oreo. However, we might have to wait three more weeks until it all becomes official, so stay tuned for more OnePlus 6-related leaks and rumors until then.